Any other cons that fit in earlier in the year – I’d love to go to an STL Comics event or my first Toy Man show. Super Con at the Superman Celebration – this isn’t during my “con” season, but since it’s a big event, we’ll let it slide. I’m hoping to get myself worn out from cons early in the year, with the possible exception of smaller, local shows. I’m also trying to see about getting into another con early in the year, but I’d like it to be a surprise if I actually get to go! But basically, my goal is to keep March/April and before the time I do big cons, next year. Whatever I can basically cram in without going too far, so I can show people some of the good things we have to offer in Missouri. I love that my readers always seem to enjoy my spookier posts, like Halloween Horror Nights, or the Vampire Graveyard. So I fully intend to dive deeper into that next year. Fall will likely be heavily focused on all the Halloween things I can possibly cram in – hence why I aim to have my cons over with early in the year. 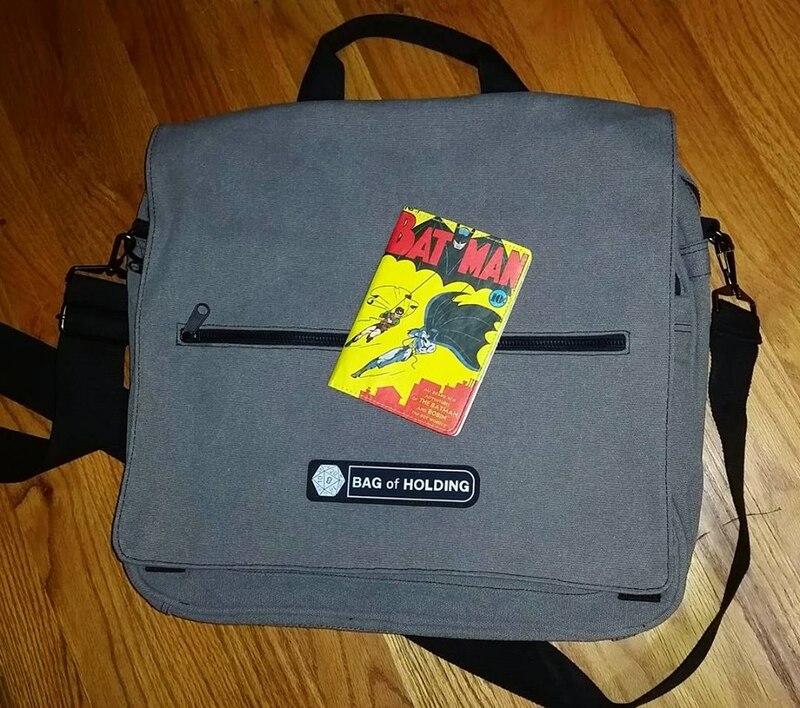 Then, I also plan to add a bit more normal life – about travel with a chronic illness, reviews of comic book and travel products, collection hauls, comic reviews, etc. Next year will be a big year, I hope. Anything in particular you guys want to see more of, next year? Spooky things? Cons? At home things? Comics? Collection? Let me know!